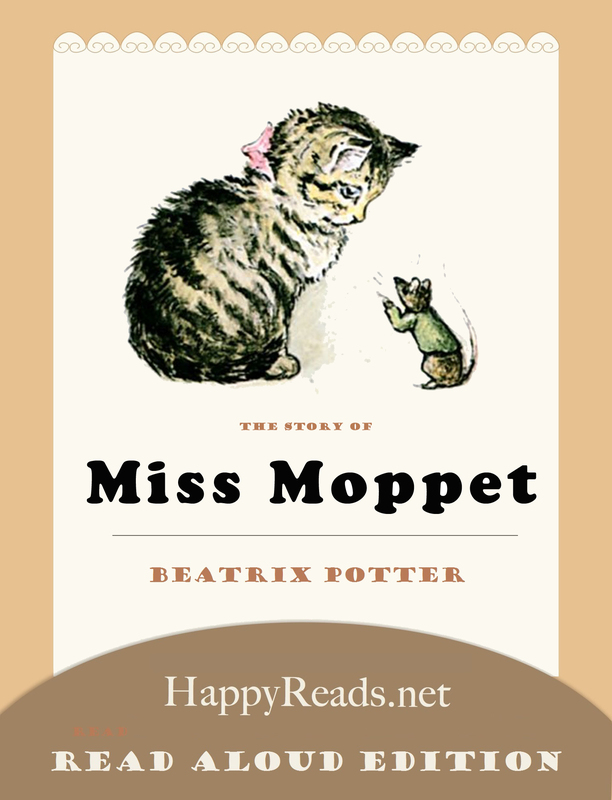 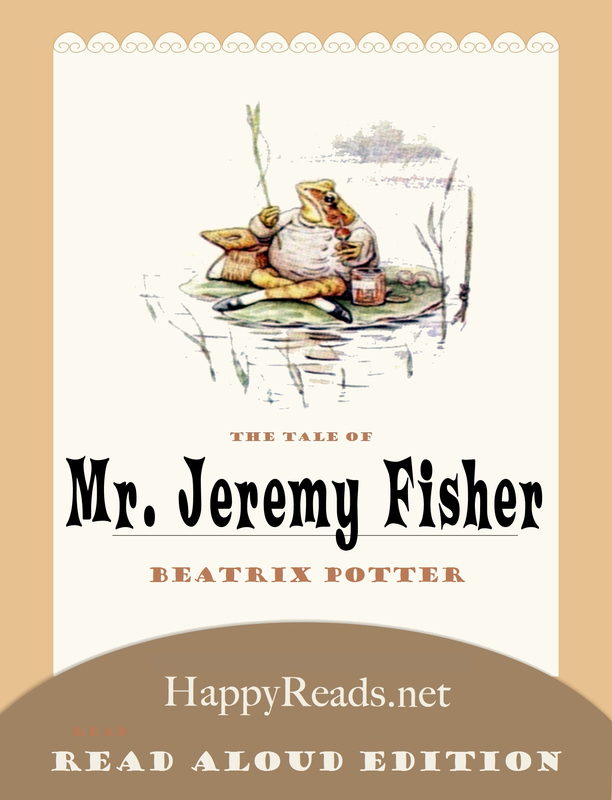 This enhanced eBook presented by happyreads.net in its Immersive Reading Series features a touch-to-play audio that allows you to read and listen simultaneously with real-time highlighting and tap on the text to play or pause the audio. 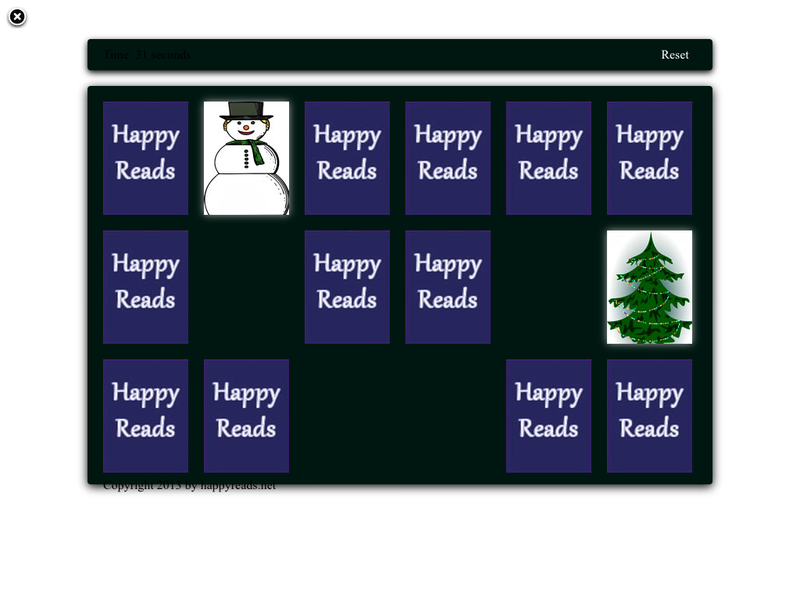 It boosts engagement, comprehension, and retention. 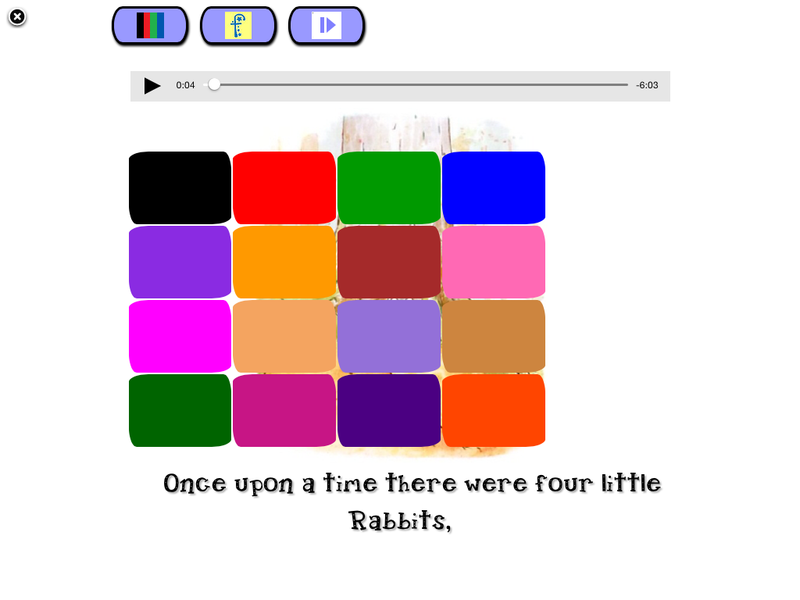 The narrator from Librivox.org brings the story to life and pulls you deeply into the story. 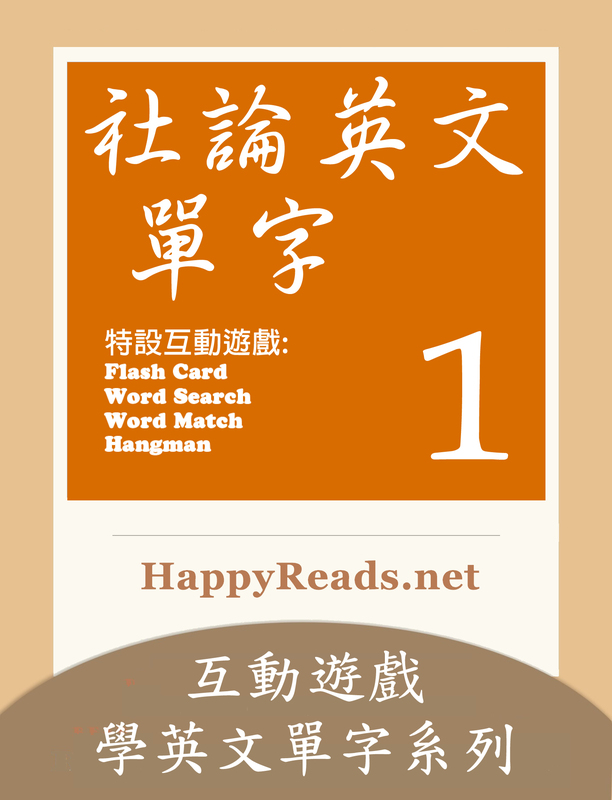 This book also adopts a Speed Reading technique to improve your ability to read quickly. 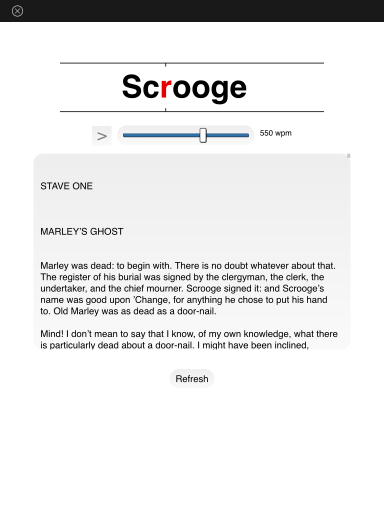 In a Speed Reading page, you are recommended to select a comfortable speed to start with and increase the speed when your current speed starts to feel slow. 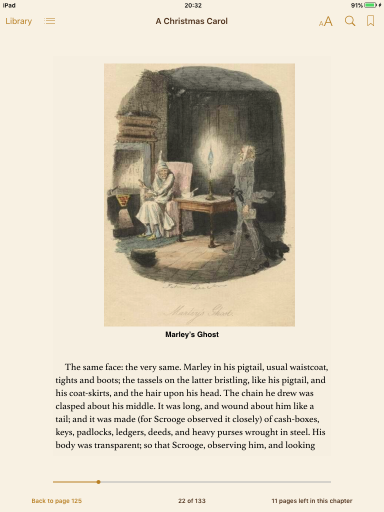 The Speed Reading page tells a big story in a small space. 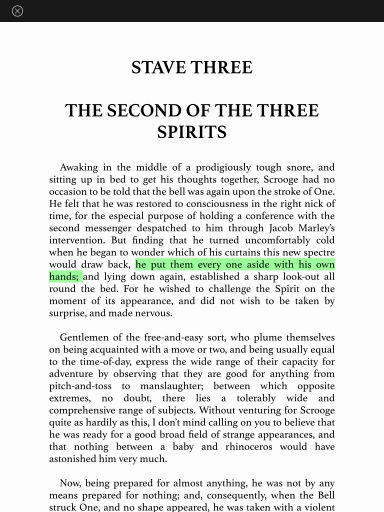 English Literature and Composition Exams. 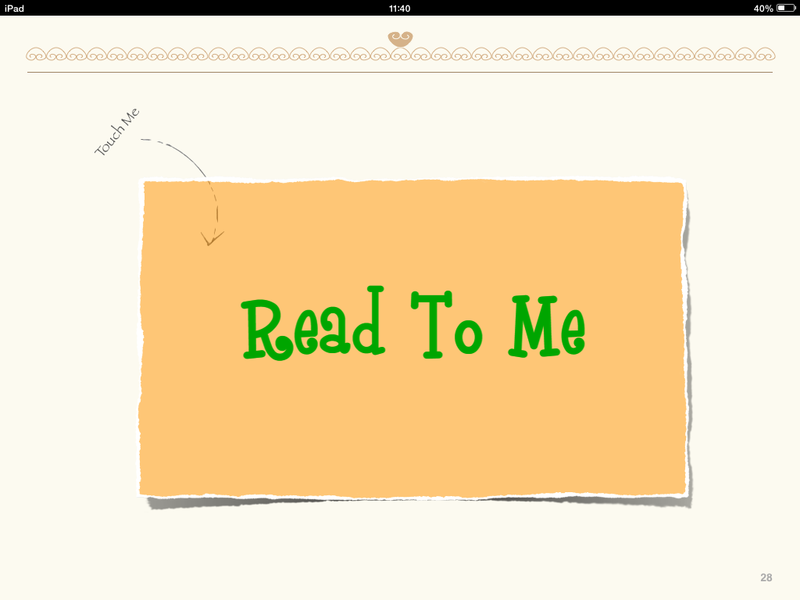 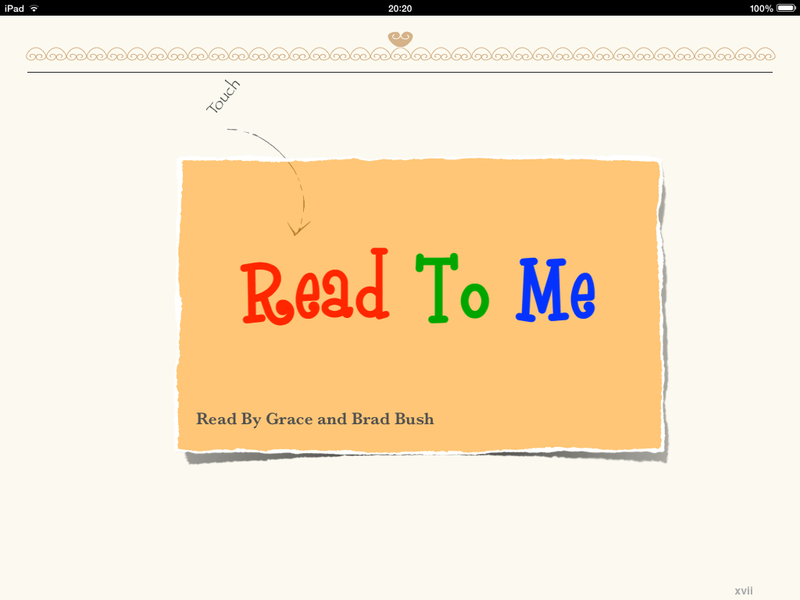 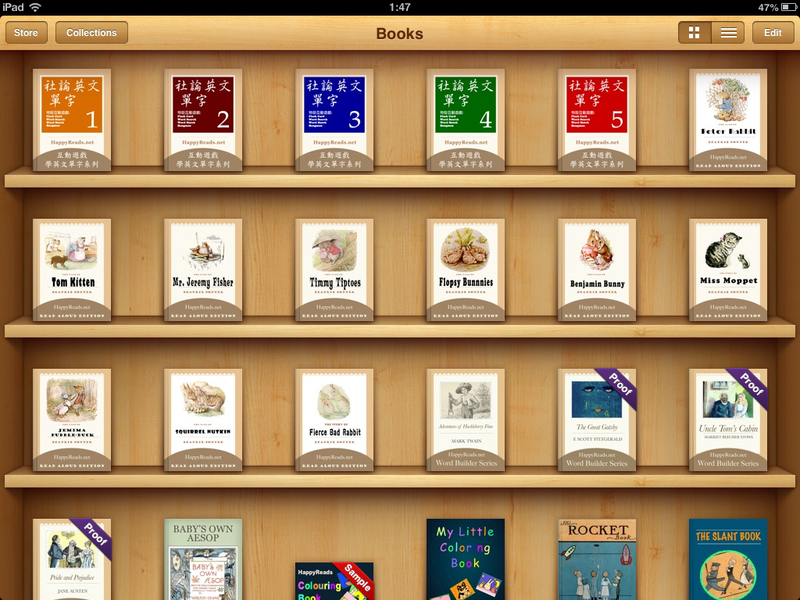 Open iBooks App and touch the second icon on the bottom of the screen. 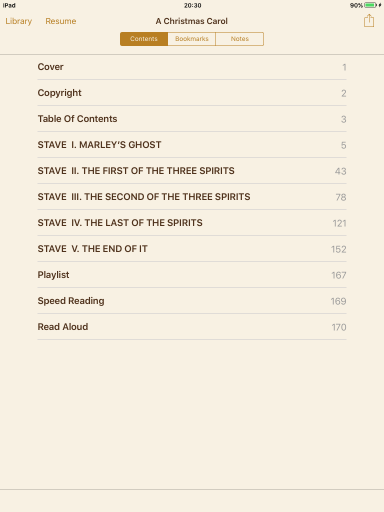 It is called “Featured”. 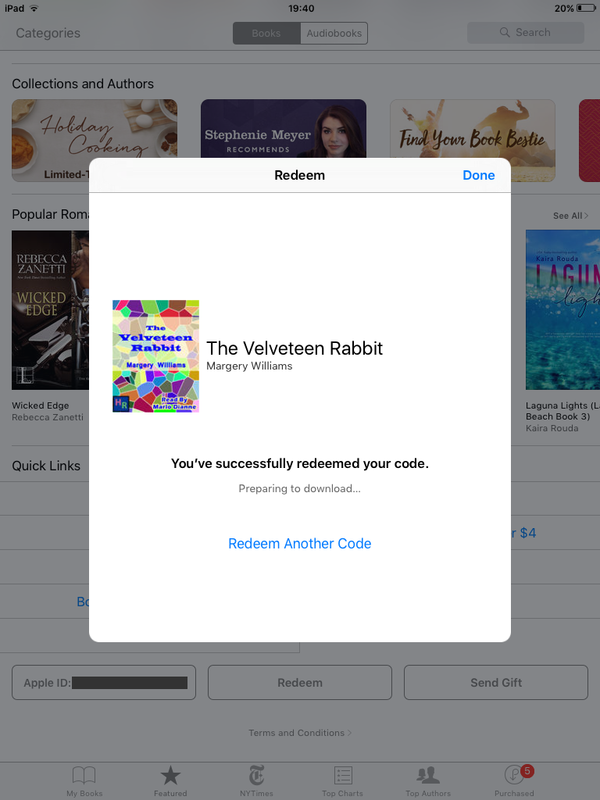 Then scroll all the way down to the bottom, and the “Redeem” button appears. 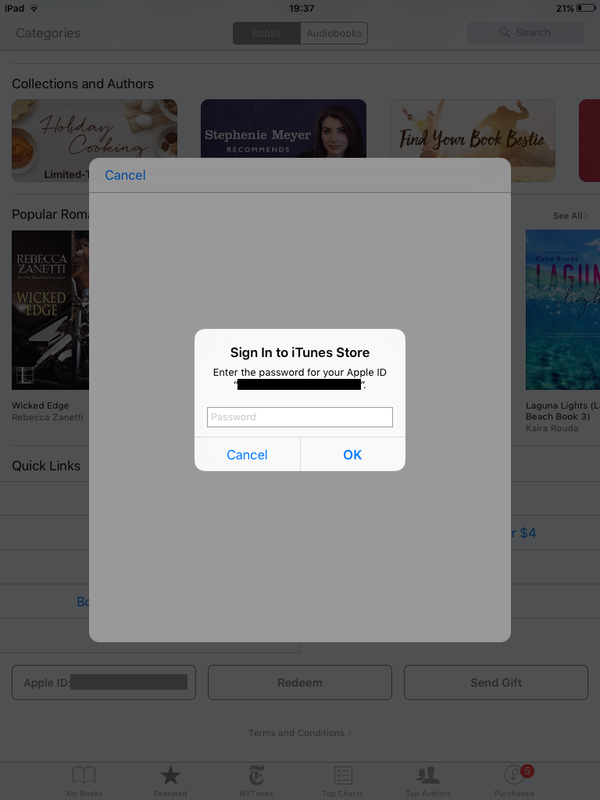 Now, after touching the “Redeem” button, you’ll be required to sign in to iTunes Store if you haven’t done so. 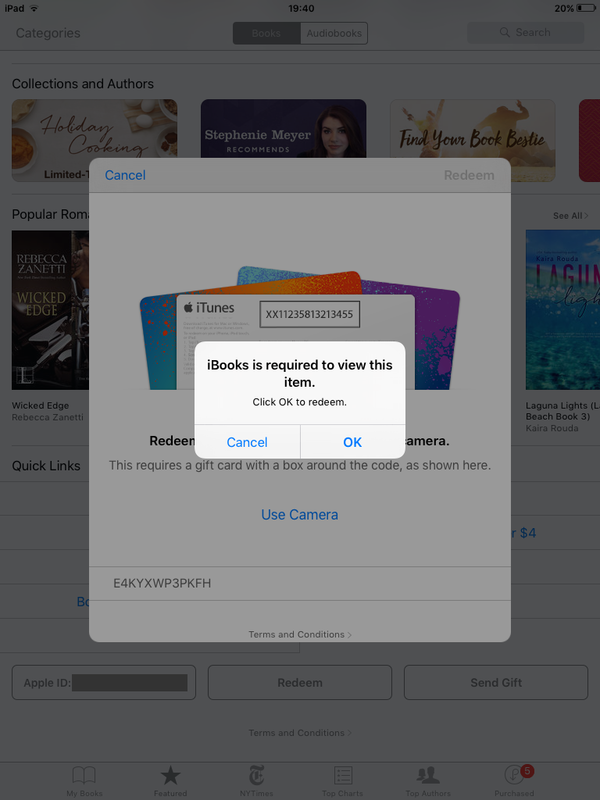 Read the Terms and Conditions and then enter your promo code. 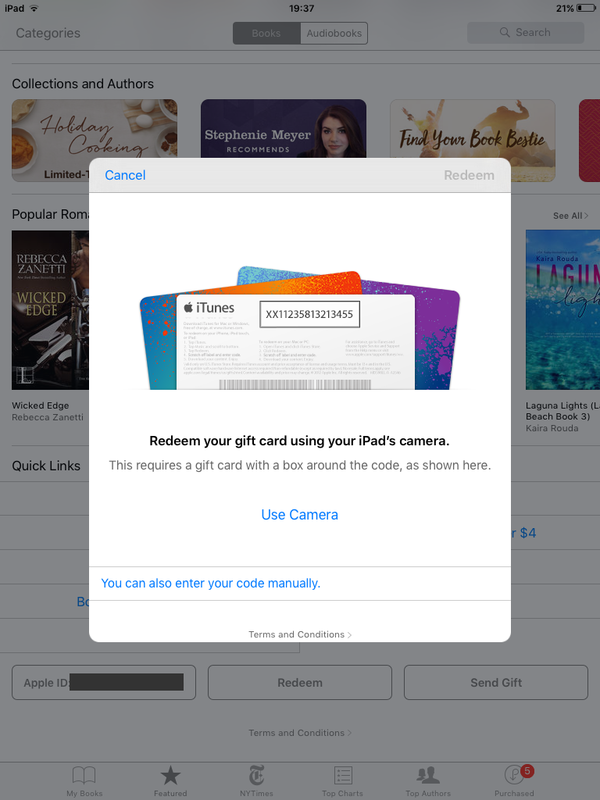 After you entered your promo code, you will get a message requiring you to click OK to redeem. 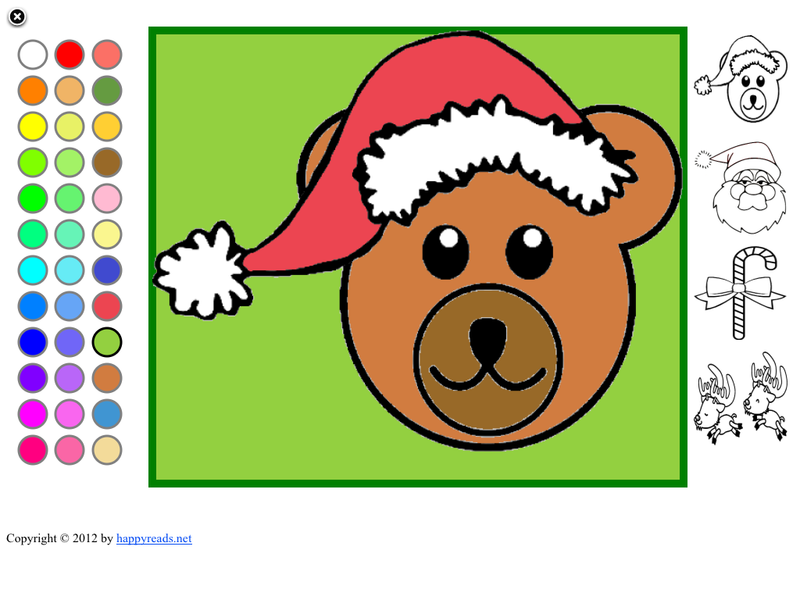 After you clicked the OK button, you will get a message saying that your item is downloading. 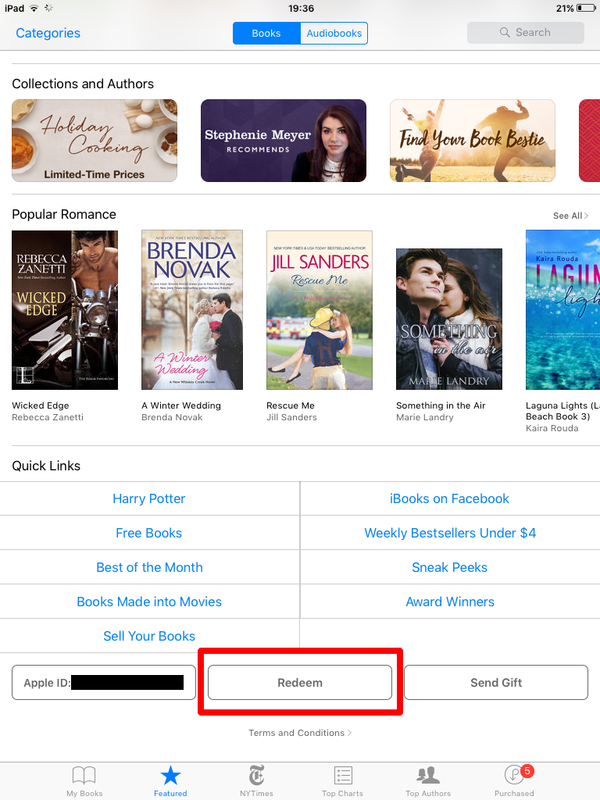 What iBooks does is that it automatically matches the product with your promo code, looks it up in the store and starts downloading it. 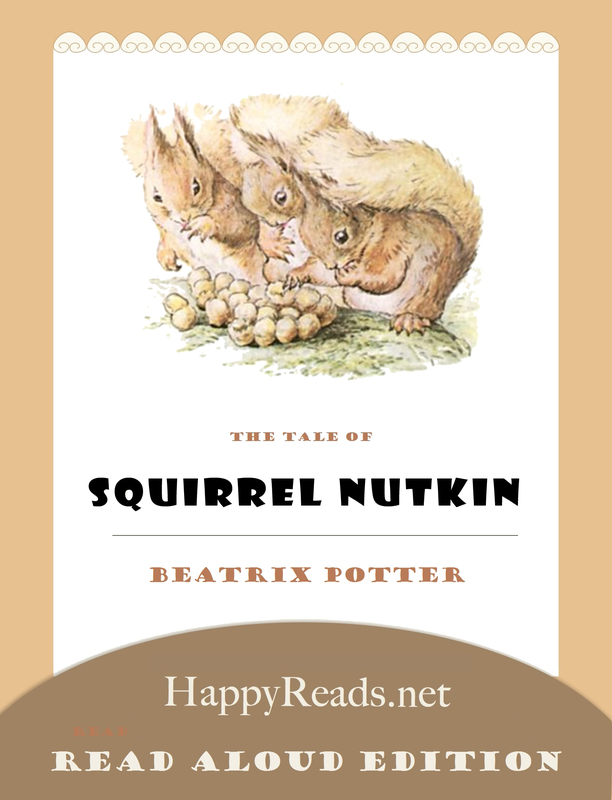 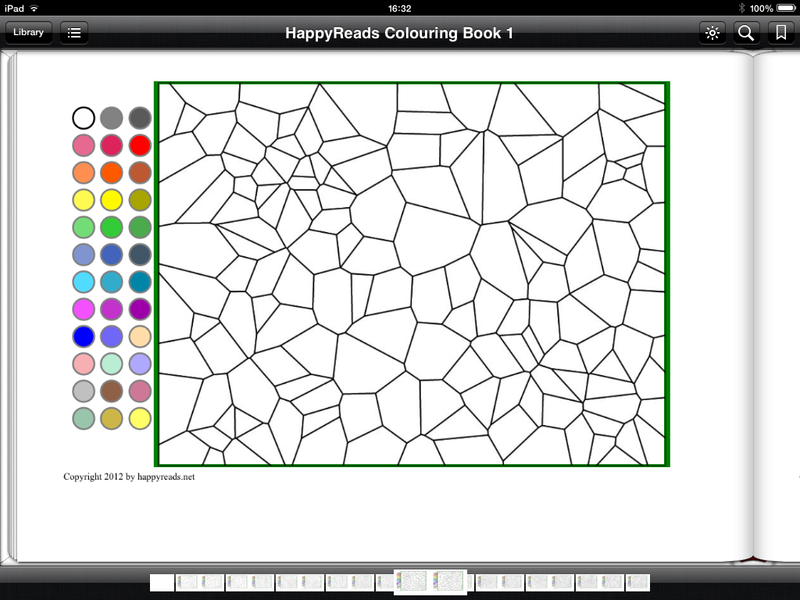 For immersive reading books published by HappyReads.net, please make sure you have a good internet connection to download. 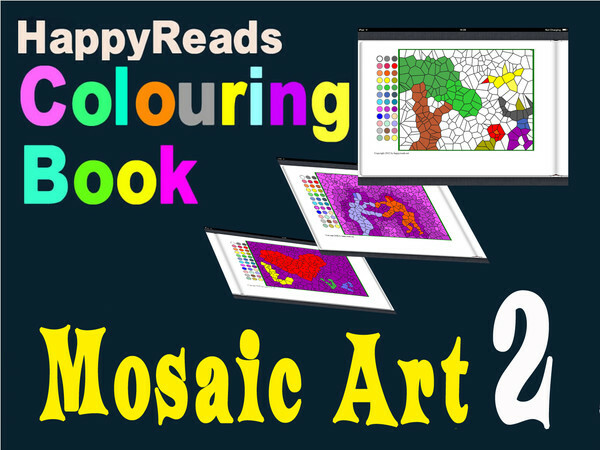 Want To Have A Redeem Code To Try? 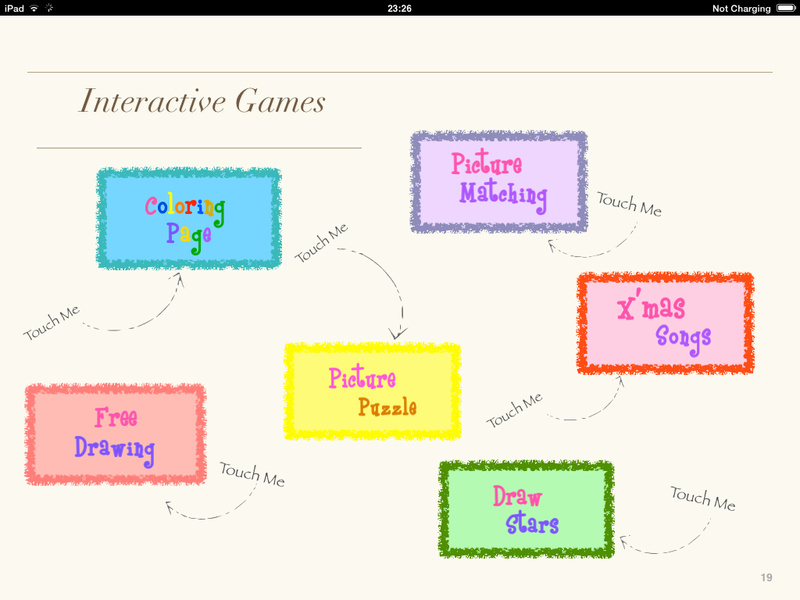 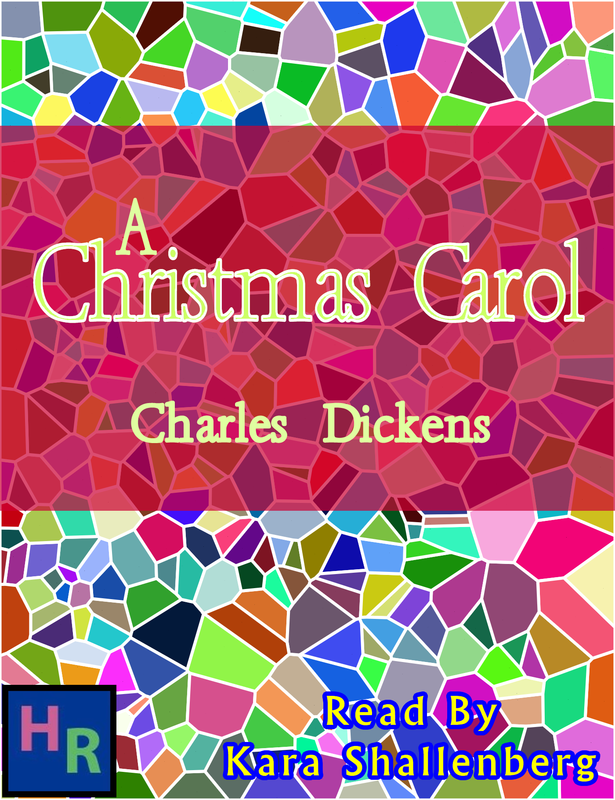 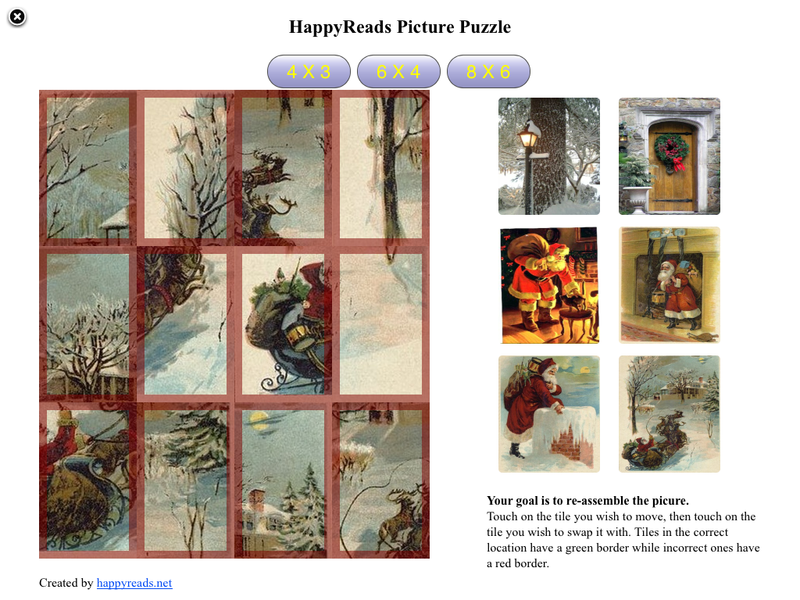 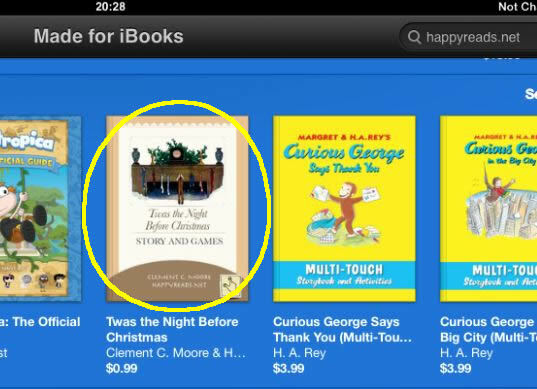 An updated version (version 2) of my iBook “Twas the Night Before Christmas (Story and Games)“. 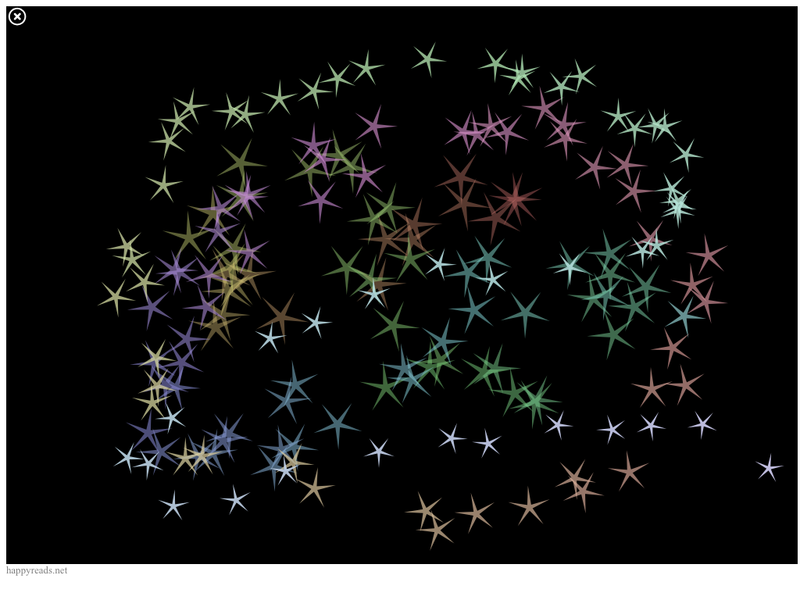 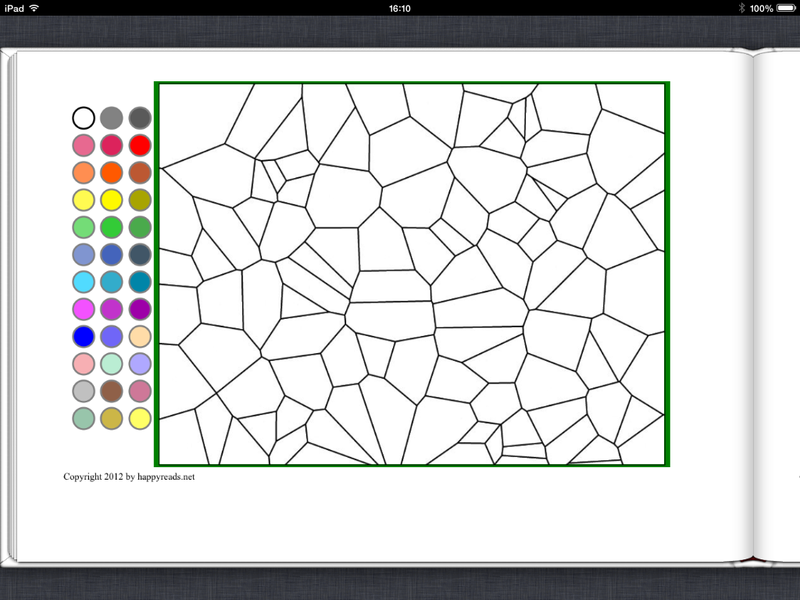 This version fixed the black background color problem of widgets when read on iBooks for Mac OS. 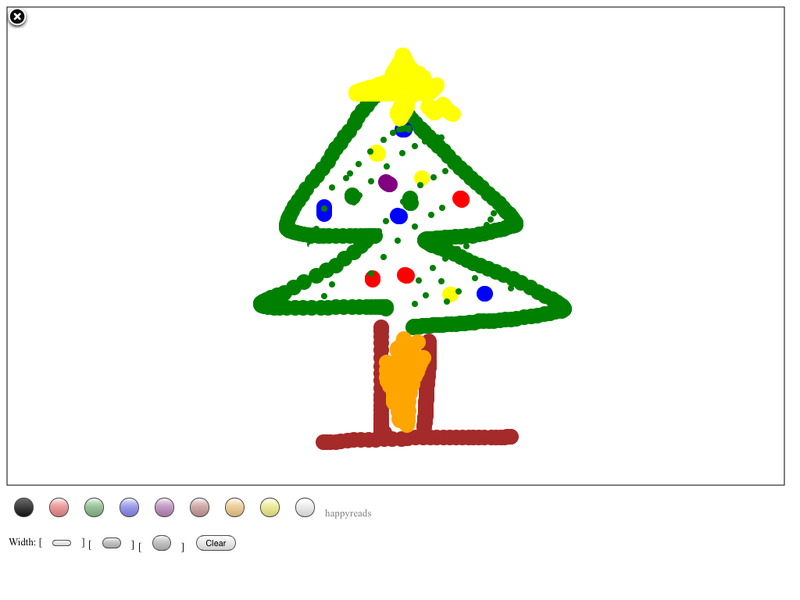 Australia, Bolivia, Canada, Dominican Republic, El Salvador, Japan, New Zealand, Panama, United States, and Venezuela. 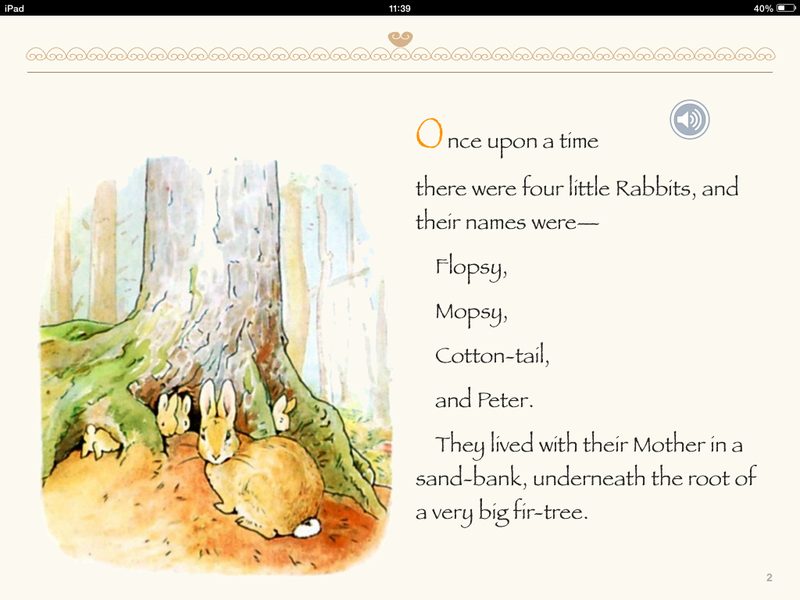 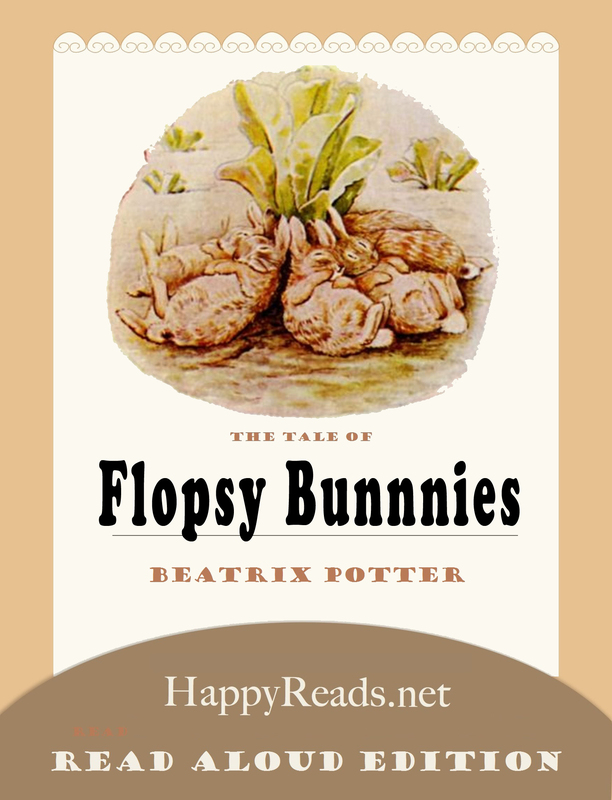 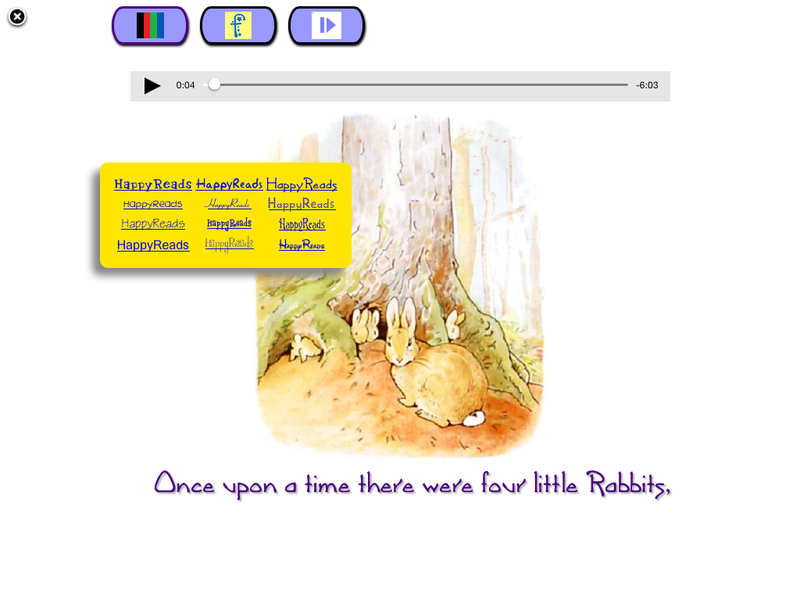 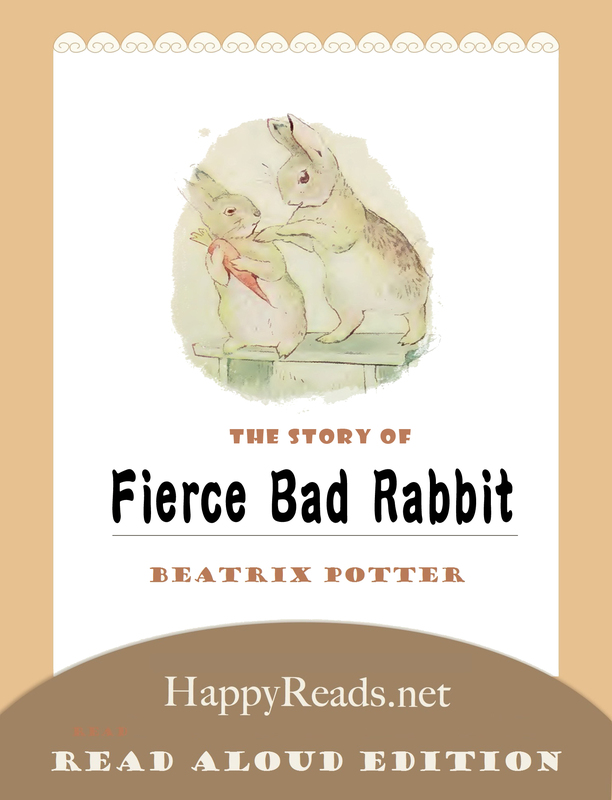 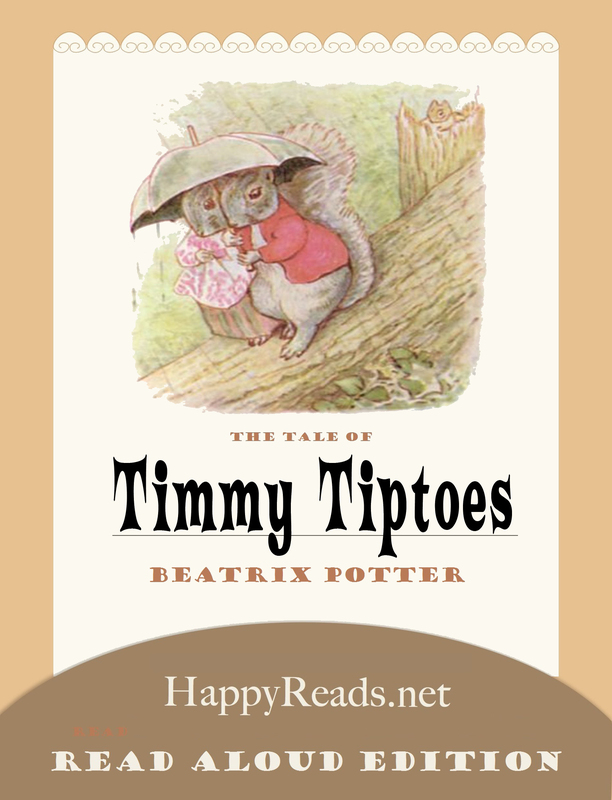 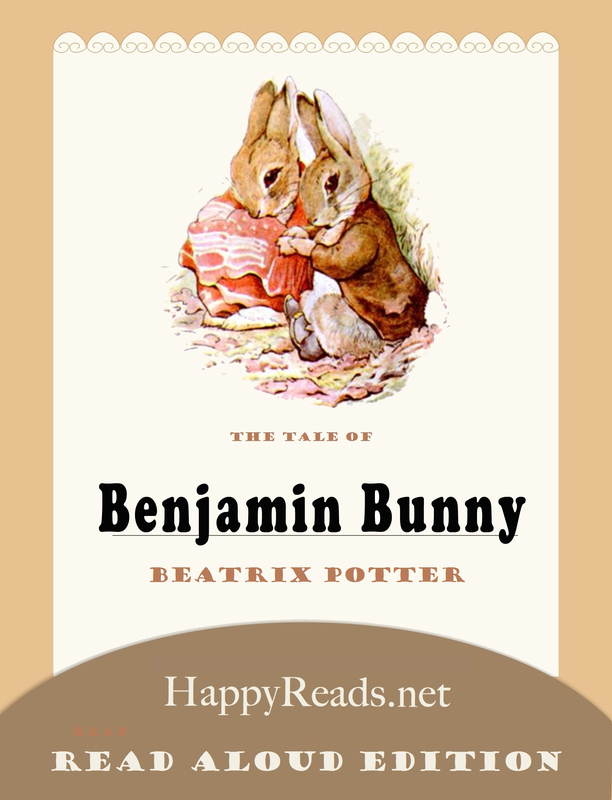 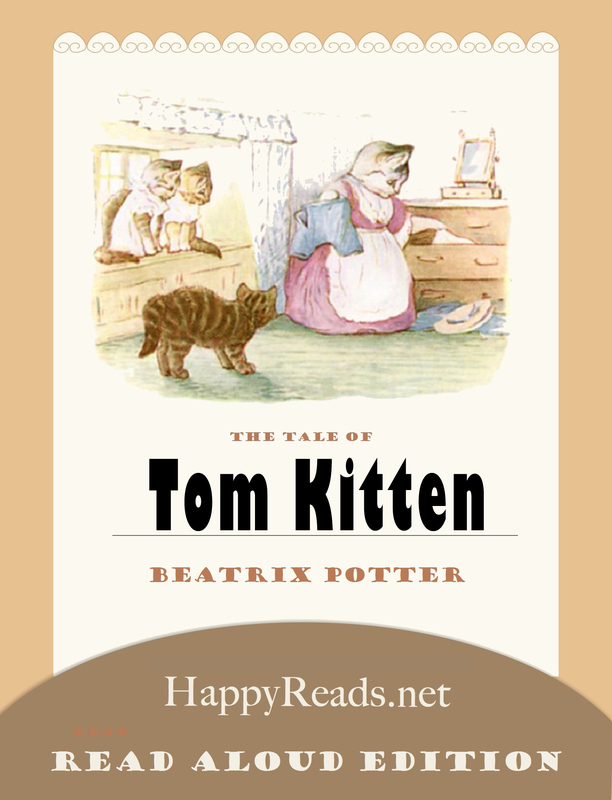 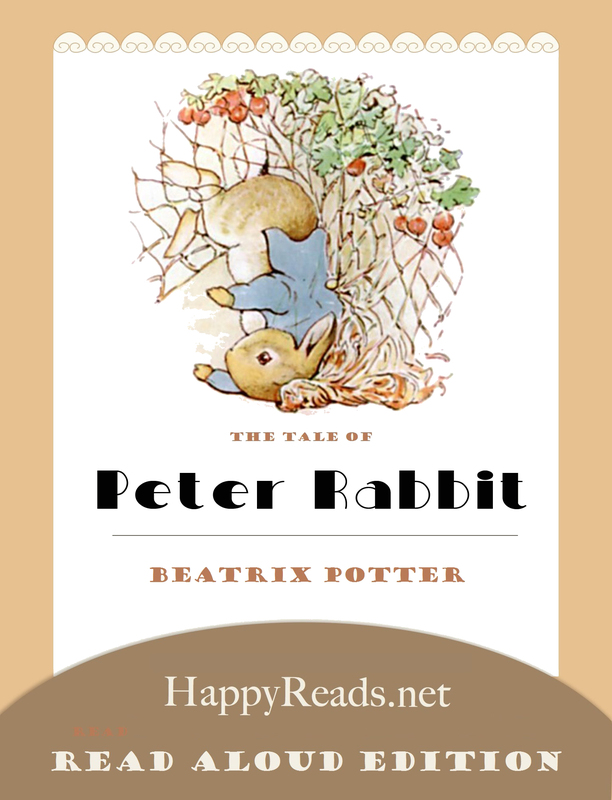 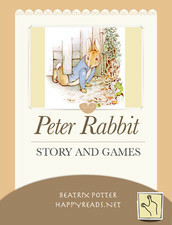 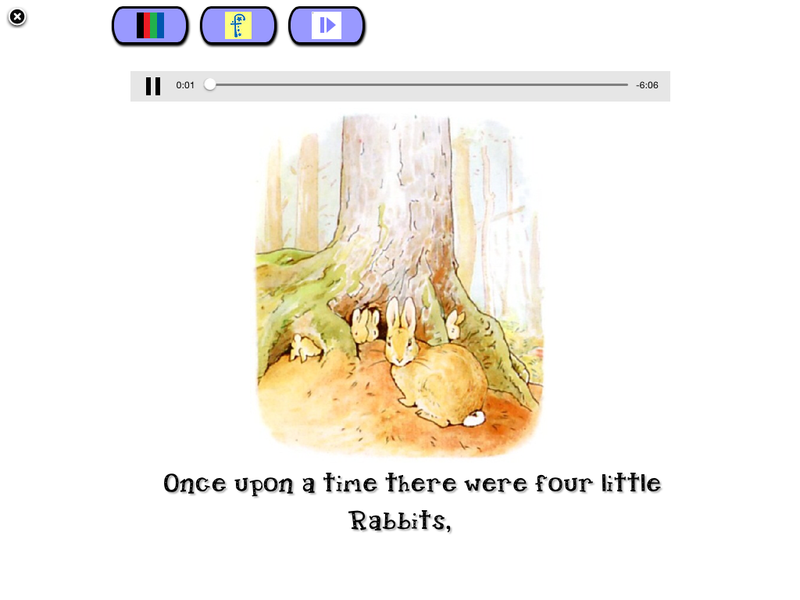 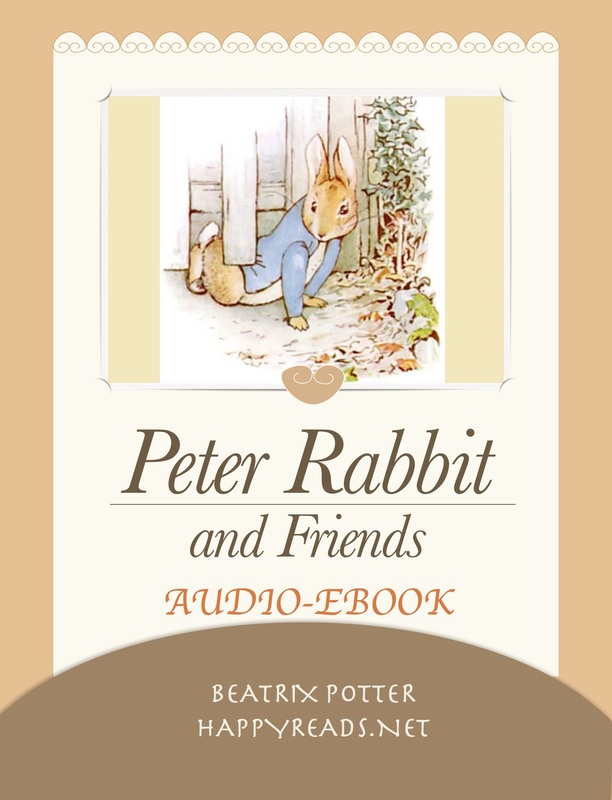 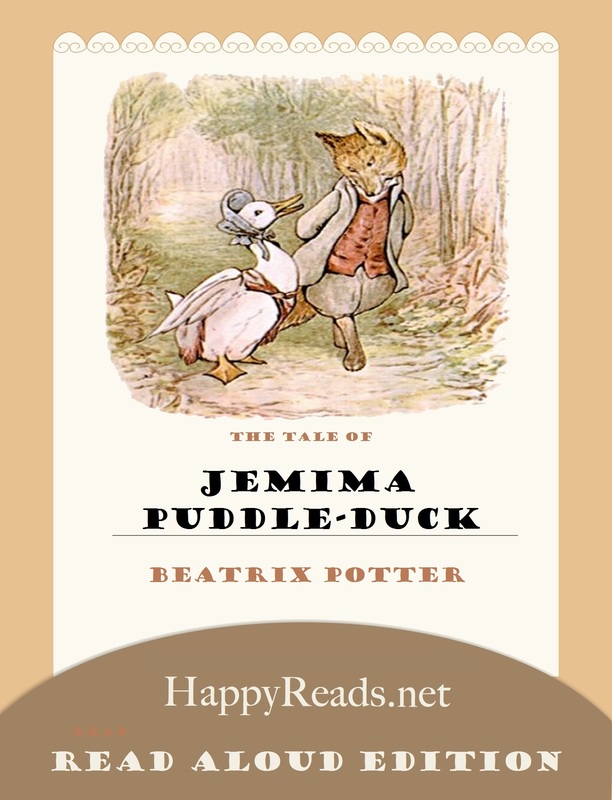 The first 500 downloads of “The Tale of Benjamin Bunny (Read-Aloud with Games)” and “The Tale of Jemima Puddle-Duck (Read-Aloud with Games)” will be FREE. 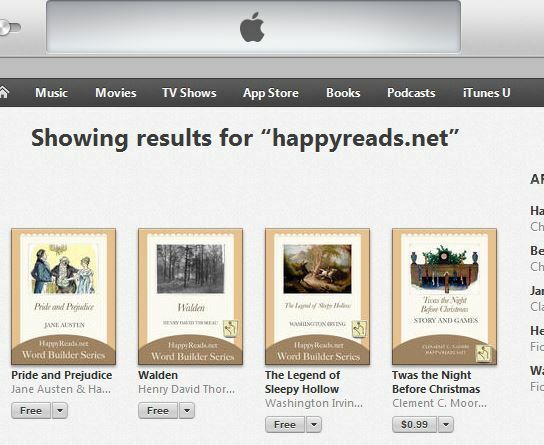 Click to visit the iBookstore for further information of our books. 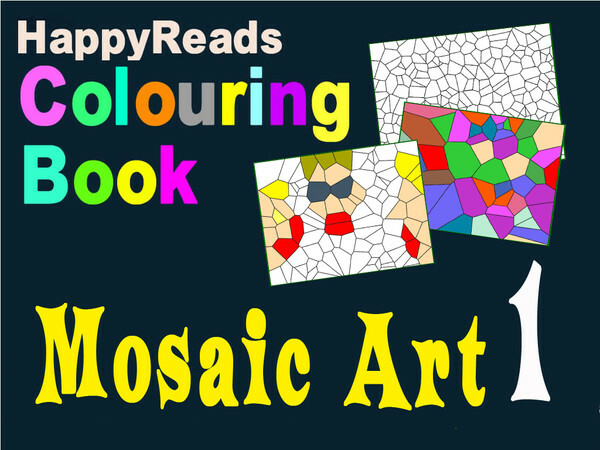 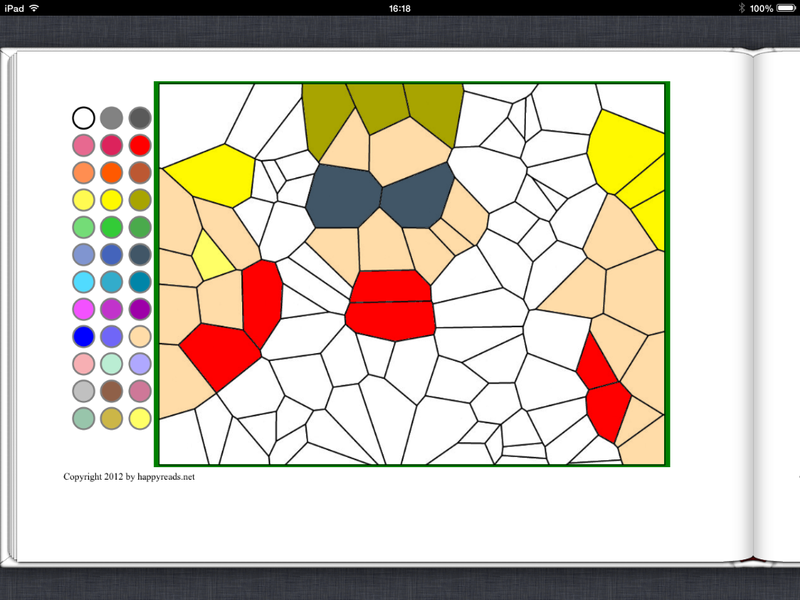 The new coloring books Mosaic Art 1 and Mosaic Art 2 are being reviewed by Apple iBookstore. 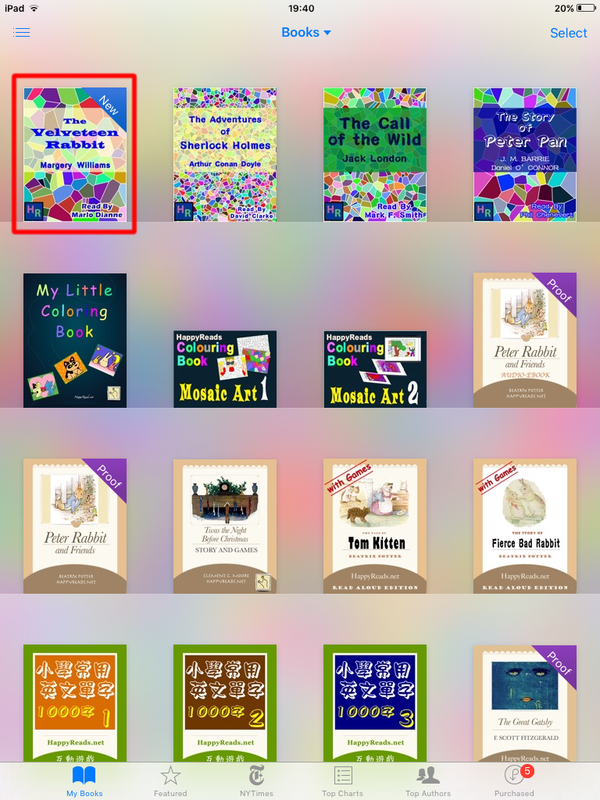 However, the preview version of the books are available here in our “Download Preview Books” section for download and distribution. 以下圖書將於 2013 香港書展期間 (17-23 July, 2013) 以特價發售。 ( http://bit.ly/13PTMIs ). 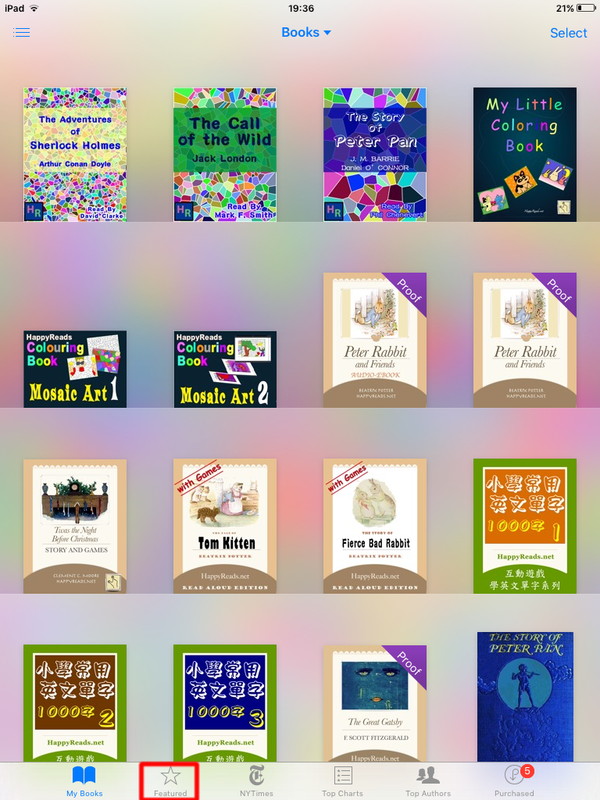 Special offer during Hong Kong Book Fair 2013 (17-23 July, 2013). 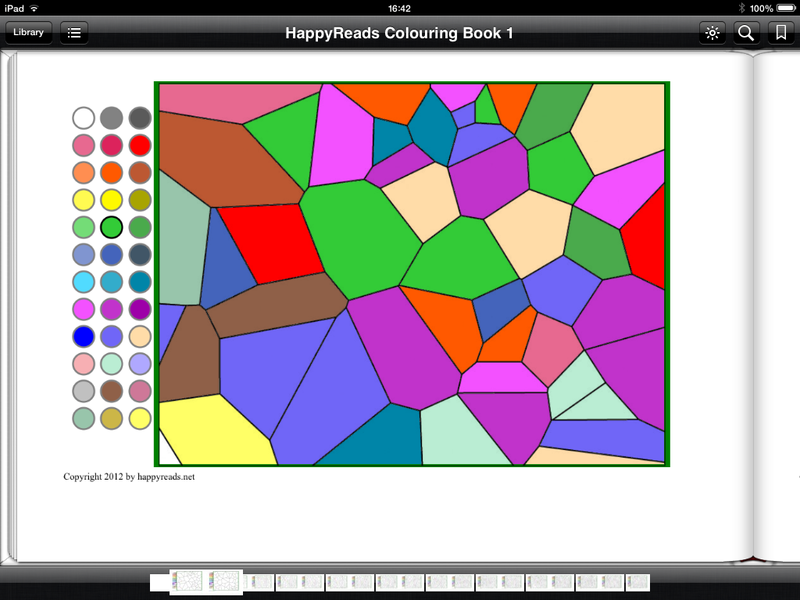 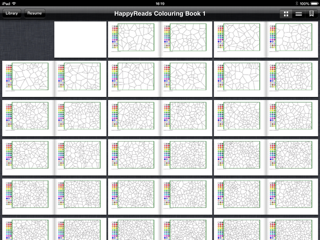 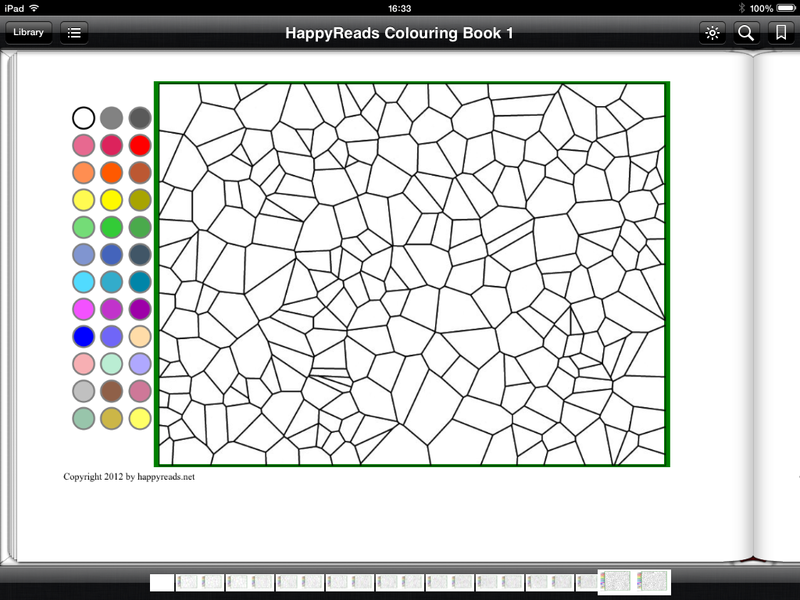 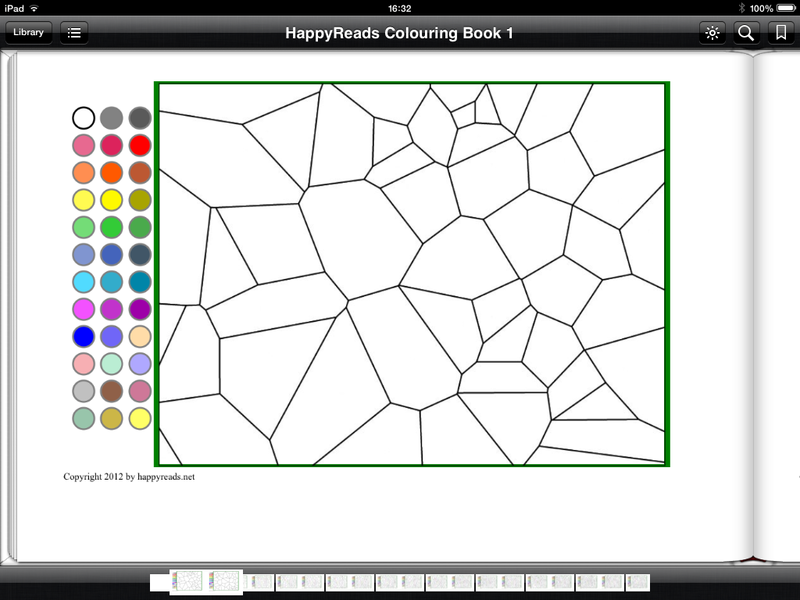 Added a new Youtube vidoe for the HappyReads Colouring Book 1.